“In 1946, philosopher and engineer Ove Arup set up his consulting engineering business in London. In the more than 60 years that have followed, the business has grown into an international consulting firm of unparalleled scope, owned in trust for its employees and using the business principles that Ove Arup first set out – and which he articulated for posterity in 1970 in his forward-looking ‘key speech’. Right from the start, Arup was known for its close and exceptionally productive collaborations with leading and avant-garde architects. 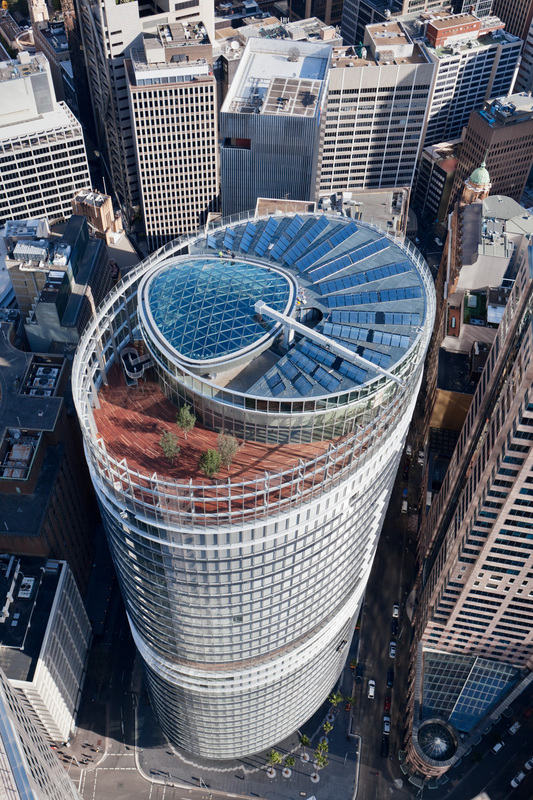 In its first two decades, the firm expanded rapidly, and earned a formidable reputation for devising advanced and economical solutions for buildings – a reputation it still enjoys today. 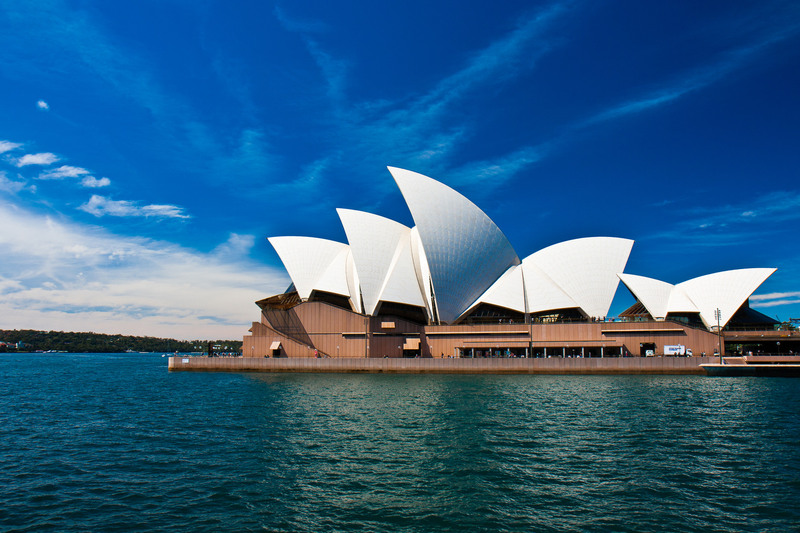 By 1976, Arup’s reputation had become truly global with the completion of the Sydney Opera House. By this time, the firm had opened offices in Northern Europe, Southern Africa, South East Asia and Australia. Its breadth of expertise was already considerable: this ranged fromoffshore engineering, acoustics, facades, and specialist skills such as impact, blast, risk and seismic engineering, to relatively-niche areas such as designing transportation containers for nuclear waste. The firm’s portfolio today is broad and wide-ranging. Many of the world’s most iconic sports stadia are Arup projects – such as Beijing’s Water Cube, the Singapore Sport’s Hub and London Aquatics Centre. 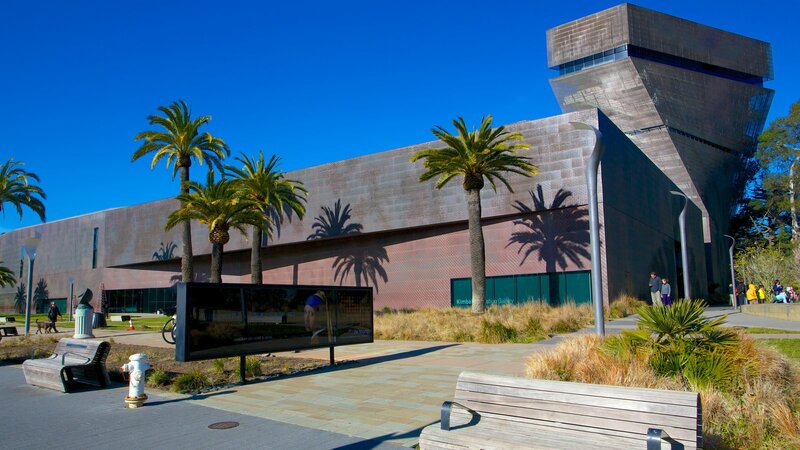 Arup’s work goes beyond buildings and infrastructure, however. We collaborated with car manufacturers on the design of the SuperLight car, which uses considerably less energy than the petrol equivalent. Through our Operational Readiness, Activation and Transition (ORAT) service we help clients and other stakeholders plan for the seamless opening and operation of major facilities like airports and hospitals or for major events. 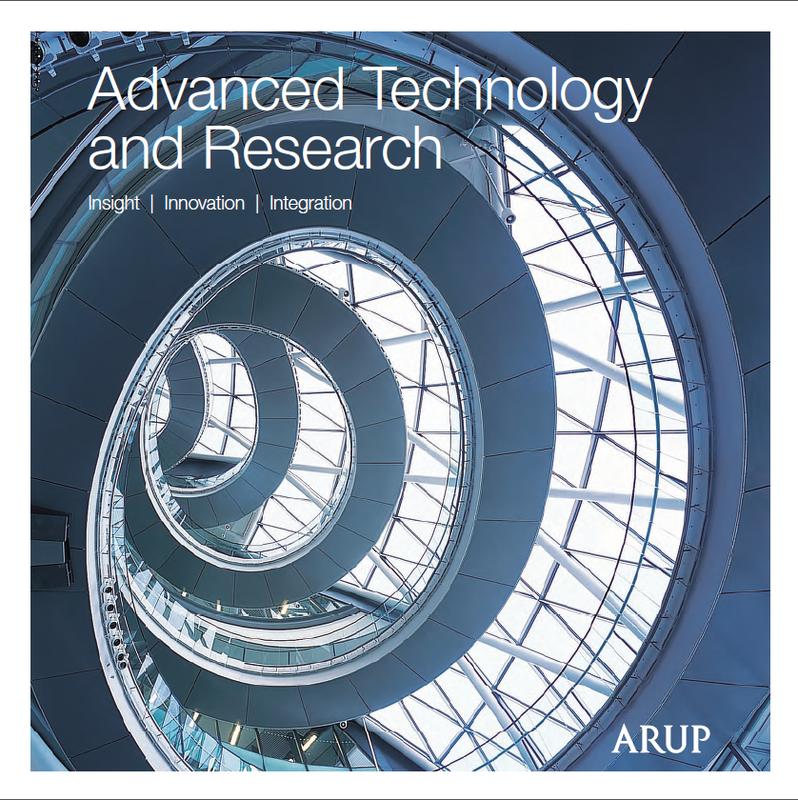 Arup has also developed a range of proprietary computer modelling tools which it sells around the world, as well as innovations such as our SoundLab, an aural-realisation tool with which clients can hear subjectively how different design options perform acoustically – before they are actually built.